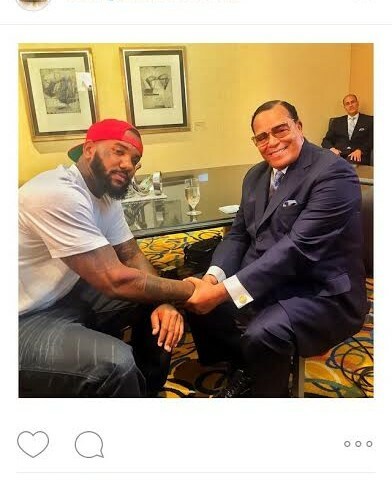 The Game Meets with Louis Farrakhan In California to get some “Spiritual enlightenment” as well has help plan the upcoming Million Man March! 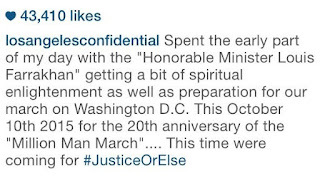 So Lately it appears that Louis Farrakhan has been traveling around the country to gather up some young and old leaders of all ages and races to come together for the Million Man March to take place In Washington DC on October 10th. 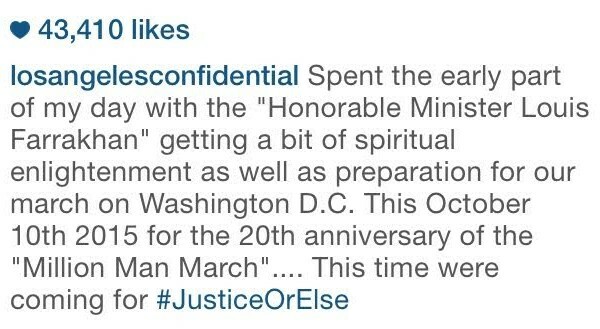 This Million Man March will be the 20th anniversary of the original Million Man March that Many Civil Rights Leaders and Activists much like Louis Farrakhan marched in many years back. Louis Farrakhan did once say that the Rappers of today have become the new age activists and revolutionary leaders of today, so who is better to ask then The Game? 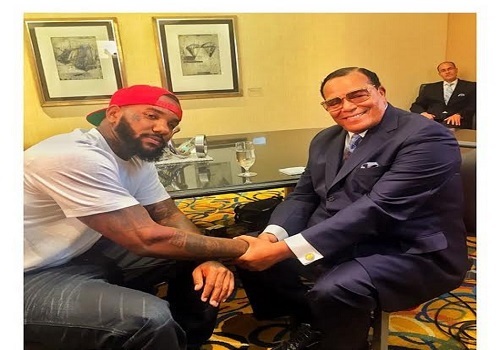 The Game had met up with Louis Farrakhan in his home on California early today to discuss the upcoming 20th anniversary of the “Million Man March”. 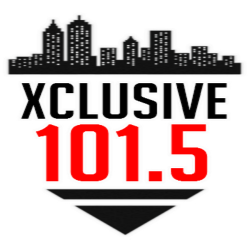 Will you be at the Million Man March in DC on October 10th 2015? Every Man counts!